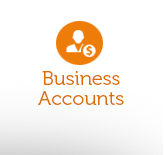 Our business accounts offer a fast and easy alternative to individually enrolling larger numbers of students. Contact us today about how we can help your organisation and discover benefits such as invoiced billing and faster bulk enrolments. 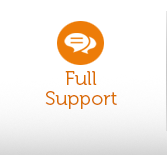 We are here to help make your learning experience as easy and enjoyable as possible. 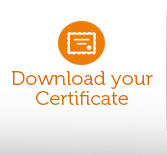 You can download and print your certificate once you have completed all requirements of the course. 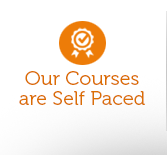 Our aim is to make our courses the easiest to understand and complete. Accredited courses mean you can be confident that the skills and knowledge you attain are recognised and valued across Australia. Our training complies with the Australian Quality Training Framework. From the comfort of your own computer, our online courses let you complete the qualification in your own time - and at your own pace. Do you need to enrol more than one person in a course? No worries. 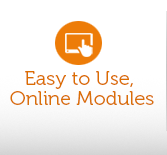 Our shopping cart allows you to purchase multiple courses in one easy transaction. Why do I need a Food Safety Course? Food safety is an important issue. Australian food safety laws require certain businesses in the hospitality and retail food service sector to have at least one trained Food Safety Supervisor (FSS).